At Volvo Cars London, our pre-owned vehicle department offers the same level of commitment to your satisfaction as our new vehicle department. The models may be different from those in the showroom, but the level of customer service meets the same high-quality standards. 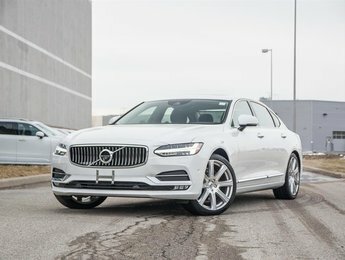 Our representatives will welcome you with a smile at Volvo Cars London and they will make every effort to find the right pre-owned vehicle for you and your needs. Come meet us today to find a pre-owned vehicle that fits your lifestyle while respecting your budget. 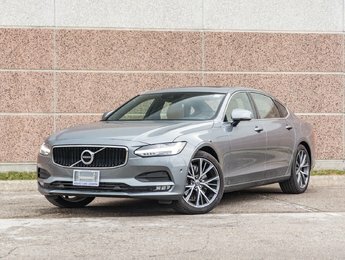 Whether you are interested in a pre-owned Volvo vehicle or a used vehicle from another brand, we will be able to help you at Volvo Cars London. 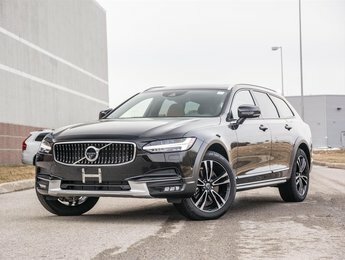 Our team of pre-owned vehicle representatives at Volvo Cars London is passionate about both customer service and Volvo vehicles. They know the automotive industry and have been working in it for a number of years. They also like to exceed the expectations of customers who come to us for their next pre-owned car. 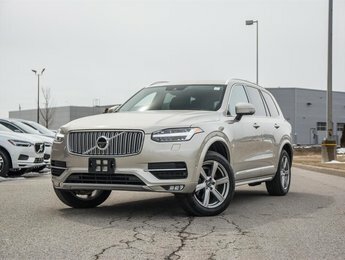 Our inventory is continually being renewed at Volvo Cars London. 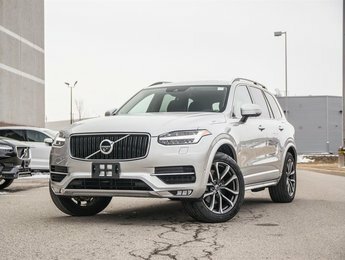 We have a large selection of pre-owned Volvos, which regularly includes XC90 and XC60 SUVs in addition to a large selection of Volvo S60, XC70, S80, and S40 models. We also have several pre-owned vehicles from other brands. We know where most of our pre-owned vehicles come from and they have all been inspected to ensure their reliability and durability as well. 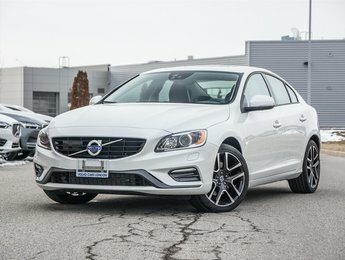 At Volvo Cars London in London, we have the pre-owned vehicle that you want, no matter what your needs and budget. 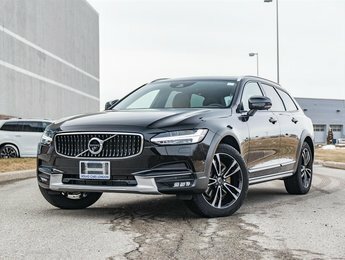 At Volvo Cars London, we will do our utmost to provide you with a premium shopping experience that can be found even in our pre-owned vehicles department. We believe that all our departments must offer an exceptional level of care and we want to ensure that you come back to us for all your needs in terms of vehicles and after-sales services. We also want to give you more for your money. 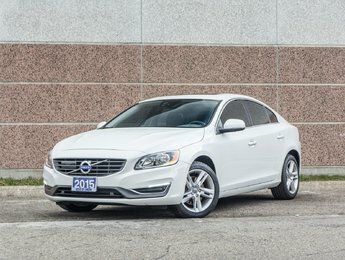 At Volvo Cars London, you will find special offers and reduced interest rates on the purchase of our pre-owned vehicles available to you. 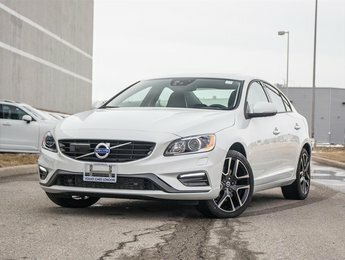 Contact us today to learn more about our inventory of pre-owned vehicles or book your test drive online. You can also browse our full inventory on our site.